What’s New? 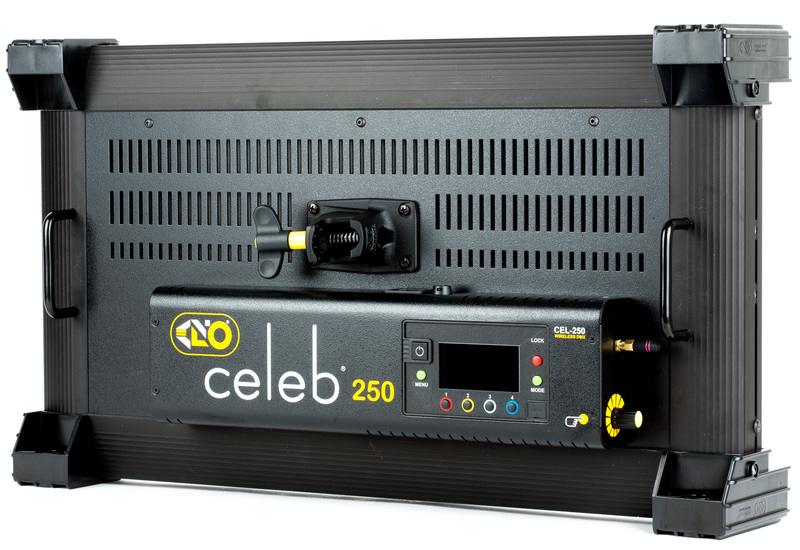 The biggest difference between the Kino Flo Celeb 250 DMX LED and it’s predecessor the Celeb 200 is the range of color temperature available. 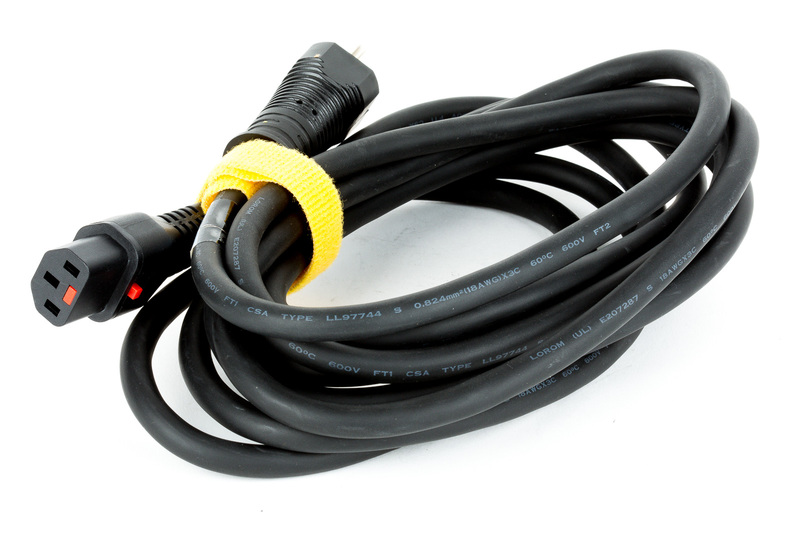 Light color is now adjustable from 2500K to 9900K to cover an incredibly wide range of lighting situations. The updated Celeb 250 does not include the gel holder that the Celeb 200 did, but with the color options found here, it’s unlikely gels would be needed. Energy-Efficient, Color-Accurate LED. The fixture has high 95 CRI light output that maintains accuracy while dimming. 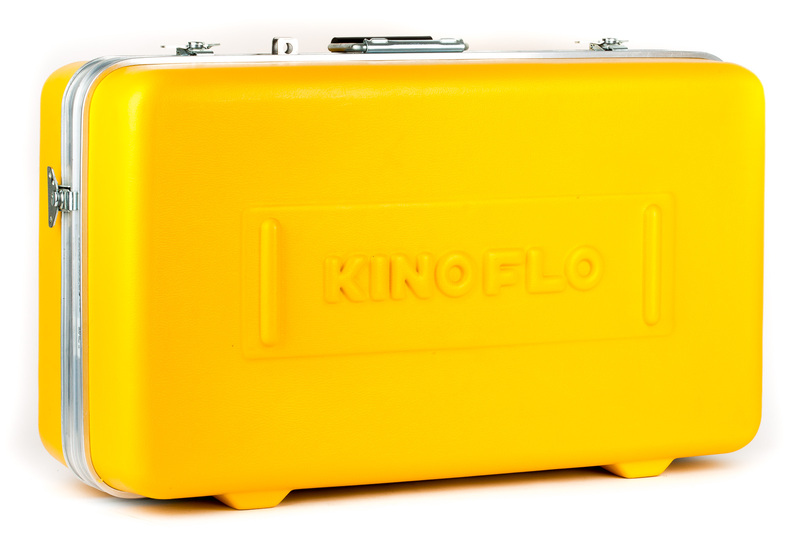 Kino Flo designed this panel with no flicker and bright output while drawing only 1.2A of power on AC power. Color For Every Situation. Do you want all the options for light color and control? The Celeb 250 gives them. Four modes of operation make selection simple. White mode locks light into kelvin values, Color 1 presents gel, hue, and saturation options, Color 2 swaps that control to three-channel RGB, and FX provides presets for fire, lightning, police, and the like. High-Quality Design. The fixture features a rugged metal-alloy design with simple-to-use controls. There are four presets on each mode and dimming dials from 100% to 1%. 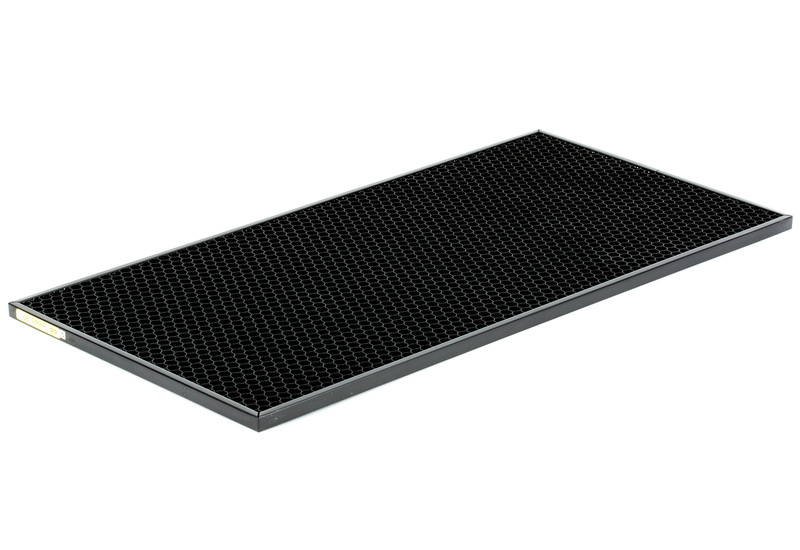 The light incorporates a built-in reflector and this rental includes the removable 90° honeycomb louver for controlling light spillage. The 360º lollipop mount has a standard 5/8" receiver. 100%~1% 24 x 14 x 5"